Flood restoration is hard work, and it can be dangerous. These dos and don’ts of water damage restoration will help return your home or office to its best. Whether it is your home, office or commercial building that has been flooded, you’ll want to get pumping water out and drying the building out as soon as possible. The longer you leave flood damage, the more difficult and expensive the flood restoration will be. However, your first concern must be your safety. Six inches of water can hide all manner of dangers. It’s easy to slip or trip. Six inches of water is more than enough to drown should you have an accident and be knocked unconscious. 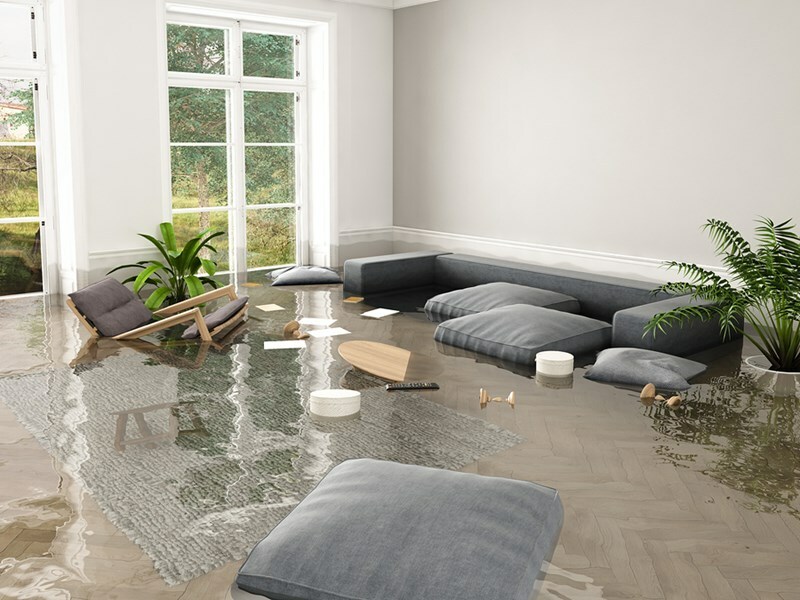 These dos and don’ts of water damage restoration will help to keep you safe and your flood restoration work effective. If you are the victim of a flood, call your insurance provider. They will offer help and advice, and explain what is covered in your policy. This alone can be a comfort. Flood restoration is hard work. While you may be able to do a lot of the work yourself, it takes time to do so. You will also need to hire specialist equipment. Don’t underestimate the time or cost. It is also worth noting that some insurance policies will only reimburse for work that is undertaken by professionals. So, check with your insurer, then save yourself time, worry, effort and money by hiring professionals to do the flood restoration work needed. In NJ, contact Porter’s Cleaning. We’ll be happy to provide a quote for flood restoration and help to return your home or office to its best.